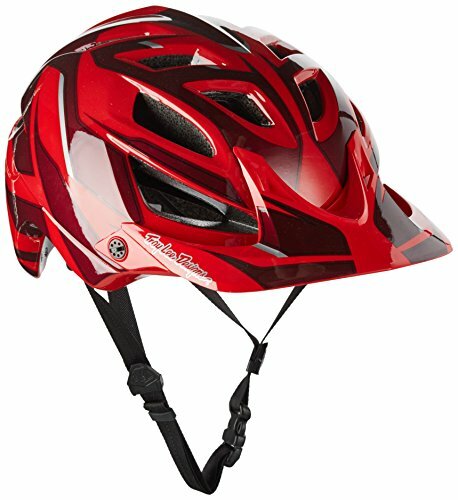 If you are new to mountain biking, then you are probably riding around wearing a pair of sneakers or some other non-mountain bike specific shoe. You will have a much better time if you invest in the best MTB shoes as they are designed to keep your feet comfortable and allow you to ride with more confidence. 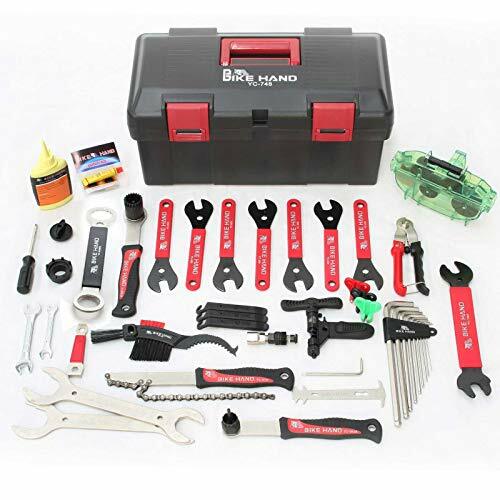 Maybe you have come to this article because you already own a pair of mountain bike shoes and are looking for something new. Either way, you are in the right place. We’re going to look at top rated clipless and flat MTB shoes, so lets get to it! 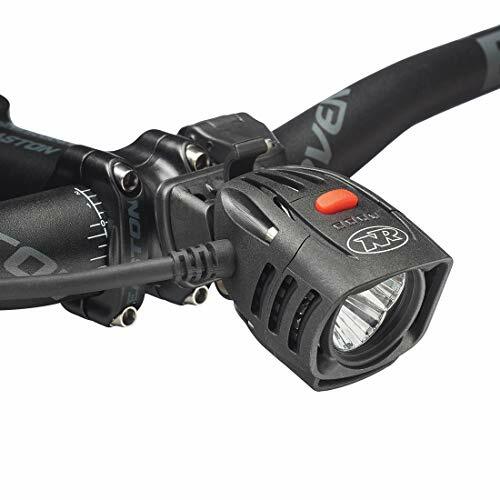 For more of my top gear recommendations, have a look through these popular Outside Pursuits guide links: MTB Pedals, MTB Helmets, MTB Shorts. The sole of the Freerider Contact is stiff enough for all day adventures in the hills but also has enough flex to allow you walk if necessary. 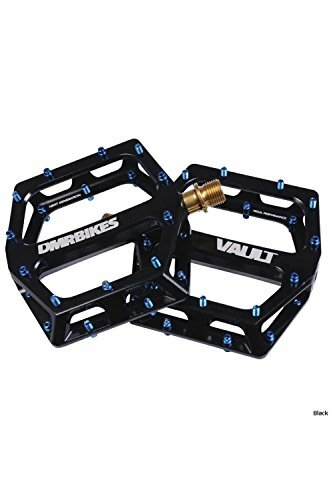 If you ride on flat pedals, this is a great all round shoe that will take repeated batterings at the bike park, stay comfortable on multi-day bikepacking trips and they even look casual enough not to look out of place in a pub after your ride. The fact that you are sweaty and covered in mud might not fit in however, but that is a separate issue. The sole is made from Five Tens legendary Stealth® rubber that deforms around the pedal pins to ensure maximum grip.It is so sticky that the portion of the sole that makes contact with the pedal is smooth. 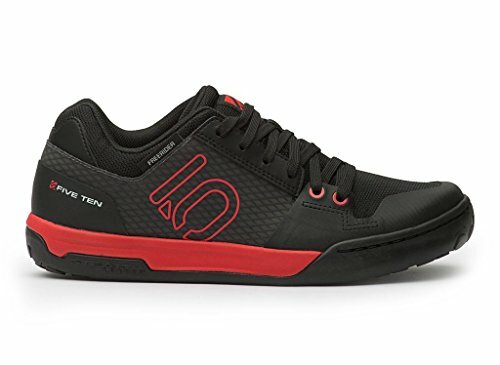 Other shoes by Five Ten have a completely textured sole but once your foot is on the pedal, it won’t move, so the smooth area is designed to allow you to make small adjustments of your foot position. The sole also has great vibration damping properties. The upper is abrasion resistant and channels air through to your foot to keep them cool on summer days while the side features a waterproof panel so your feet do not get soaked every time you hit a puddle. The toe cap is made of reinforced rubber to protect your toes in case you kick a rock. Five Ten did have some trouble with the sole detaching from the shoe but they have now addressed this problem by using a stronger glue in the manufacturing process. The Five Ten’s are my top pick for the best MTB flat shoes. A variety of colors are available and Five Ten also make a women’s specific version. If you regularly ride in wet or even snowy conditions, the AM7s are a good choice. Although not entirely waterproof, the upper shrugs off water easily and provided you do not spend too long is below-freezing temperatures, you should be able to use the AM7s in winter. Water resistance usually means less breathability but despite the AM7s stay surprisingly cool on all but the warmest of days. The Vibram sole absorbs vibrations and has a pattern that grips tightly to the pedal pins but also allows for some foot movement. 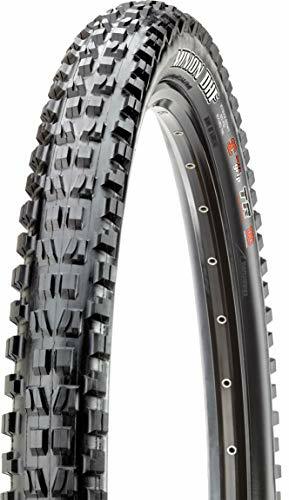 The level of grip is the same as the Five Ten Freerider Contact in the dry, but does not perform quite as well on wet pedals but will last much longer than their counterparts. The sole is also slightly flexible to allow you to walk while stiff enough for long climbs. The fit is more suited to narrow feet and there is padding in the ankle area to ward off any close boulders. This padding can rub on your crankarms though. The AM7s are some of the best mtb shoes for flat pedals you can buy. If you do not quite need all the grip and more casual styling offered by the Five Tens, and want a shoe that performs well in all seasons, then look no further. Also featuring a Vibram sole, you will get good vibration absorption and grip from the Jackets. Again, more grip is on offer from Five Ten, but you can easily reposition your foot in these MTB flat pedal shoes. Providing you ride with a heel down position, you won’t have any problems with your feet slipping off when charging downhill. To further increase comfort, there is a shock absorbing pad in the heel to help dampen big landings. 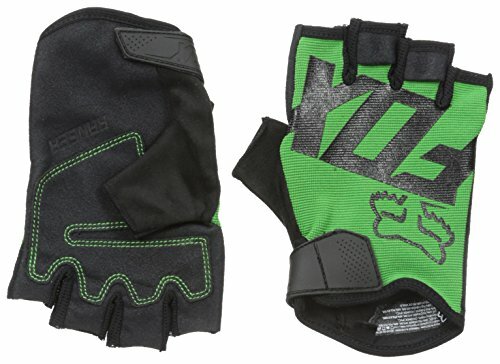 For this reason, the Jackets are a great choice for dirt jumpers and freeriders but if you do want to go on a long ride, the sole is stiff and efficiently transfers power through to the pedals. A reinforced toe box saves your toes from accidents and there is some water resistance to keep out the odd puddle. In an actual downpour you will get wet feet however. Some bikers say they get heel lift so this seems to be a subjective problem dependent upon individual foot shape. These are clipless shoes that provide huge amounts of comfort and stiff sole. The upper is made of breathable and ventilated leather and is secured by velcro and a boa ratchet system that wraps the shoe around your foot. Your feet will be comfortable in these shoes in all but extreme weather conditions. The sole has some profiling to help give you traction if you need to walk on loose surfaces and the material is reasonably soft to grip onto your pedals in case you miss when clipping in and will help you climb up rocky sections. A great feature is the customizable insole that can be adjusted to match your foot shape and give optimum midsole support. While stiff and good at transferring power, they are not as completely stiff as more XC racing oriented shoes. Whether this is a positive or a negative depends on your riding style. Overall, I think the Scott Elites are the best clipless mountain bike shoes. Designed with the input of the cream of the French enduro scene, these MTB clipless shoes are perfect for smashing up and down big mountains. Thanks to the very efficient ventilation, your feet will not get too warm in the XL Pros and this also makes them a warm weather shoe. Once the temperatures drop, you will want something a bit warmer. Despite the ventilation keeping your feet cool, the insole is anti-bacterial to prevent odors. The upper reaches to your ankles to protect them when the trail gets too close and there is some protection over the toes as well. A stiff sole provides a good pedalling platform and is has soft lugs made of “Contragrip” rubber to give grip when walking off the bike. If you want to keep riding through the winter and do not like cold or wet feet, these shoes are perfect. The synthetic upper of these clipless MTB Shoes are wind and water repellent. Do not be put off by this terminology, your feet will stay dry for at least an hour in a serious storm. Your feet will stay warm in extremely cold conditions thanks to the fleecy layer inside. Gore-Tex helps to keep your feet from getting too warm. The carbon reinforced stiff sole is good for pedalling and just about lets you walk but this would be uncomfortable for extended periods. Grip off the bike is enhanced by the anti-slip lugs. These shoes offer the best of both worlds when it comes to the shoe-pedal interface. The Maltese Falcon is a clipless pedal and has a Stealth rubber sole to provide extra grip, and the ability to keep riding through technical terrain if you cannot get clipped in. Be aware that this combination can be too much with certain pedals and actually prevent you twisting your foot to click out. Test this first before getting clipped in and potentially trapped with both feet stuck on the pedals! Designed for general trail riders, there is a small amount of flex to allow walking. Rain and muddy puddles are pushed aside by the durable upper. What makes a good MTB shoe? What makes a good mountain bike shoe? A mountain bike specific shoe is not only comfortable to wear for many hours, but also has a number of features to enhance your riding experience. Different riding styles and conditions mean that there is no one perfect shoe, so take a look at the list below to get an idea of what mountain bike shoes can offer and what type you need. Clipless shoes usually have very stiff soles for maximum power transfer. These shoes are not designed for walking anywhere so this is not a problem. If you do try to walk in them you will probably end up waddling around a bit like a duck. Flat pedal shoes can have stiff soles if they are intended for downhill racing but you will find that most have some flex. 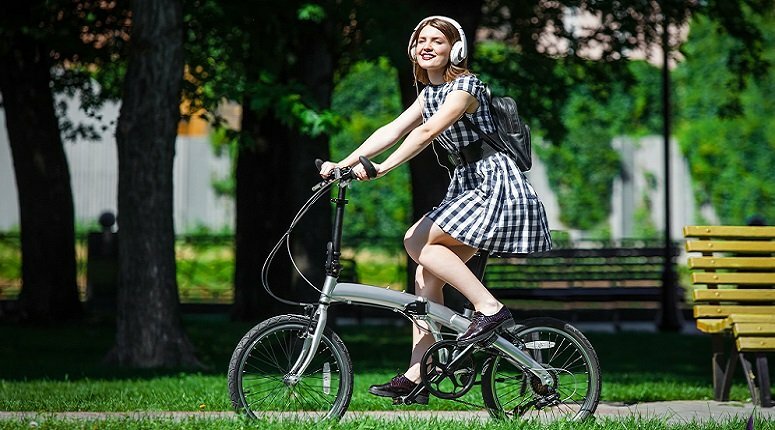 The reason for this is because the kind of rider that uses flats may spend time in a bike park or in the hills where he might need to do a bit of walking or hike-a-bike and a flexible sole is comfortable to walk on. It is important to note here that while you may want a slightly flexible sole, you only want it to flex in the way that your foot bends while walking. If it flexes in the other direction, you will find that the should will “wrap” around the pedal and be uncomfortable on long descents. They can get caked in mud whereas you will need to spend some time cleaning them after riding. They can’t be adjust quickly on the fly, you will need to stop and readjust. The newer Boa Systems, use a dial to ratchet in the laces or wire and give a fast, and highly adjustable fit. You don’t need to get off your bike to readjust! Not surprisingly flat pedal MTB shoes have a flat sole to maximize contact with the pedal. The rubber used on the bottom is normally “stickier” than a typical sneaker to give better grip on the pedal. Not only are they stickier but they are also stiffer than your normal sneakers so they don’t deform and you lose power when your really getting on the pedals. Stiffness of the soles will vary by manufacturer and how stiff you need the shoes will depend on your personal preference and riding style. Perhaps the biggest advantages of flat pedals is there are no special shoes needed, just about any shoe will work. Naturally a MTB specific shoe will give better performance! Clipless shoes come in wider variety of styles depending on the type of riding they were designed for. In general, the soles on a clipless MTB shoe are far stiffer then a flat MTB shoe. 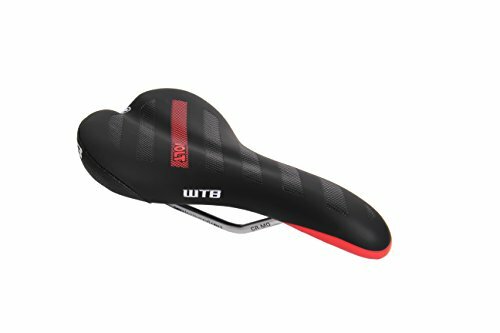 Cheaper clipless MTB shoes use nylon in the sole to achieve stiffness while higher end shoes are now using carbon fiber because it’s much lighter and stiffer. If you plan on walking in them keep in mind can be hard to do in a stiff soled shoe. Take this into consideration if your trails require you to do some walking. Clipless shoes vary widely in tread patterns on the sole depending on the type of riding. Cross country and trail riding shoes normally have a more aggressive tread pattern that will allow you walk and give you some traction. Whereas down hill specific shoes have little to no tread. This is a topic that we could talk about for days. The debate around which type of shoe is best is the easiest way to cause an argument among a group of riders. Flat pedals feature pins that stick into the textured sole of a shoe. It is quicker to get your foot to the ground with this pedal and shoe combination is often favored by beginners. Clipless pedals (don’t be fooled by the name) hold your foot in place with a cleat attached to the underside of the shoe. You have to click in and twist out. The advantage of this is that your foot stays firmly in place when going through rough terrain. 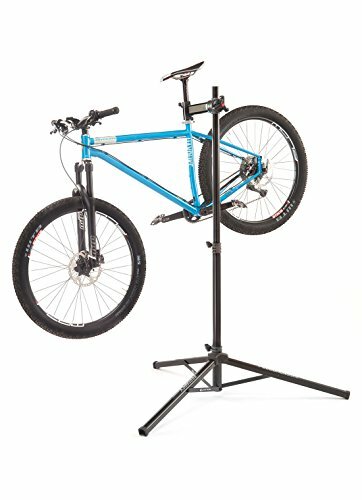 The disadvantage of having your foot attached to the pedal is that you can pull the back wheel up for hops and jumps without using the proper technique and you will likely not learn these skills properly. On top of this, your feet may stay attached to the bike in a crash, or be the cause of the crash in the first place. Clipless pedals are seen as a must for XC riders because for years it was believed that they increase efficiency by 30% over flat pedals because you can pull up on the upstroke. This has since been disproven. It turns out that the most efficient pedalling style for a rider is the style that he is accustomed to. If you are a beginner, then you will be more confident with flat pedals and should look for a flat pedal shoe. 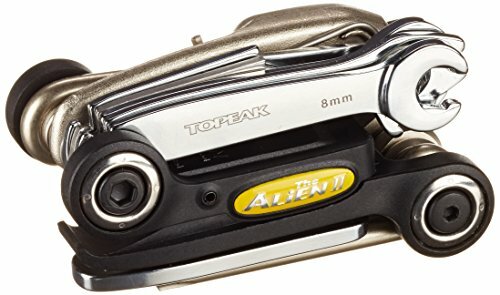 If you have some experience, give clipless a go. Mountain bike shoes are not like regular shoes. You want them to fit and be comfortable when they are new as they will not break in like shoes that you walk in. When you try a pair on, any tight areas will remain tight, so make sure you get the correct size and fit. When you try them on, like any shoe, be sure there is enough “wiggle” room for your toes and your heel doesn’t come up out of the shoe! 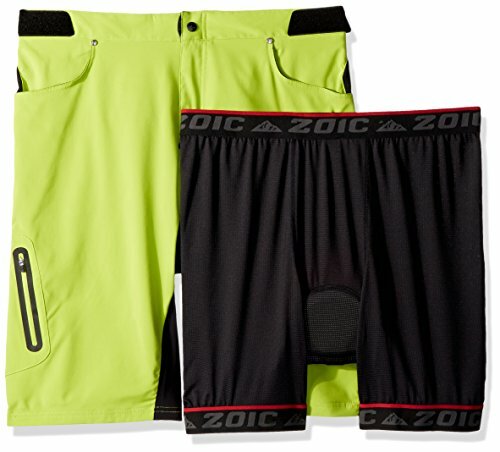 Be sure they are something you will be comfortable in for hours, and they can be returned if you don’t like the fit. For riding in summer, your feet and socks will thank you for riding in a pair of well ventilated shoes. Likewise, in winter you will want something warmer. You may also want to look out for a degree of water resistance or waterproofing because wet and cold feet are no fun. I hope this guide was helpful for finding the best MTB shoes to fit your needs. If you want to comment or recommend a pair of shoes I didn’t include, please use my contact form to get in touch.